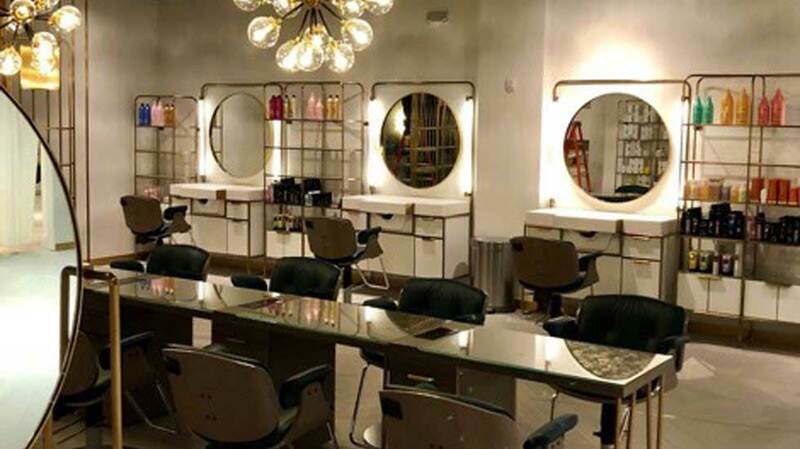 Determined to completely reinvent the traditional salon experience, he’ll open 14 locations—he calls them the “salons of the future”—within the confines of Saks Fifth Avenue stores around the country. 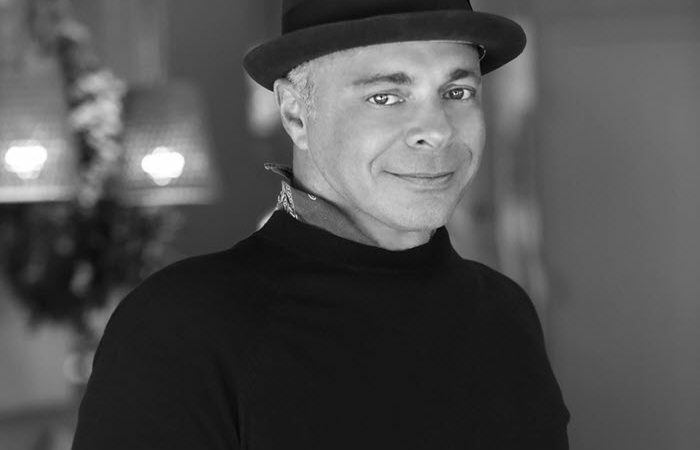 No longer working behind the chair, Warren has thrown himself into the project, overseeing every aspect of salon design in the three locations that are already up and running—one in Miami, one on Long Island, NY, and one in the financial district in Manhattan. A fourth location in Boca Raton, Florida, will open soon. He’s also on track to reopen the salon in Saks Fifth Avenue’s flagship store on Fifth Avenue in New York City by the summer of 2019. Warren collaborated with Bruce Teitelbaum, CEO of RPG, a leader in the design and manufacture of competitively priced retail displays, store fixtures, point-of-purchase displays and retail environments. For a long time he stalled when asked to come up with a name for the salons he planned to renovate. Warren calls SureTint a “perfect fit” with his business model. Take LaRu by SureTint Technology, for example. The app was designed to provide the most innovative software solutions for beauty professionals by providing tools to manage and measurably grow their business, including precise color and batch sizing, inventory management and reporting, and precise, repeatable results that save money and reduce waste. Before he became a colorist, Warren toyed with the idea of becoming a chef, and it’s no stretch for him to see how both professions depend on recipes that can be recreated with predictable results. By capturing and recording formulas for each client, LaRu offers colorists the ability to do just that. “The future of our business is technology,” he says. “It’s the key that lets us provide a better experience for our guests and makes it easier to operate a successful business.” Without it, his concept of a curated assortment of hair care, skin care, nail care and makeup might never have gotten off the ground.